Bob: I just tend the bar. 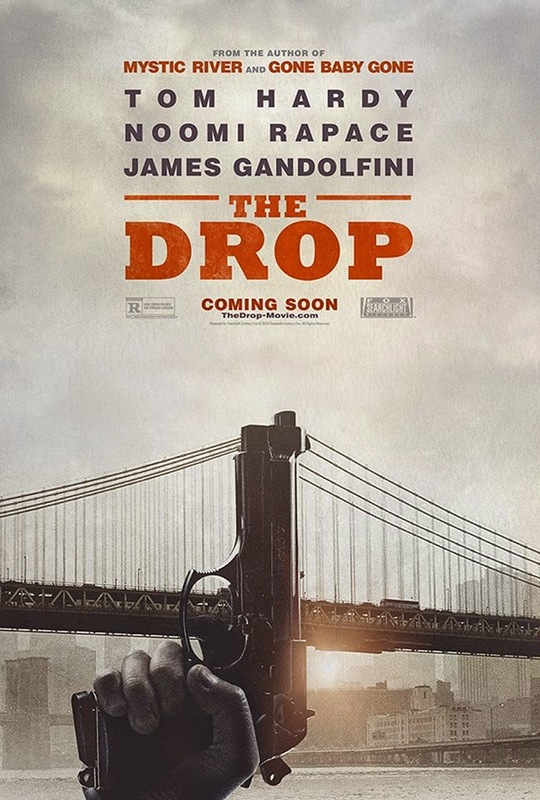 The Drop is a bit strange, as it is ostensibly a crime drama rooted in its characters, but not quite focused enough to claim to be about one thing in particular. 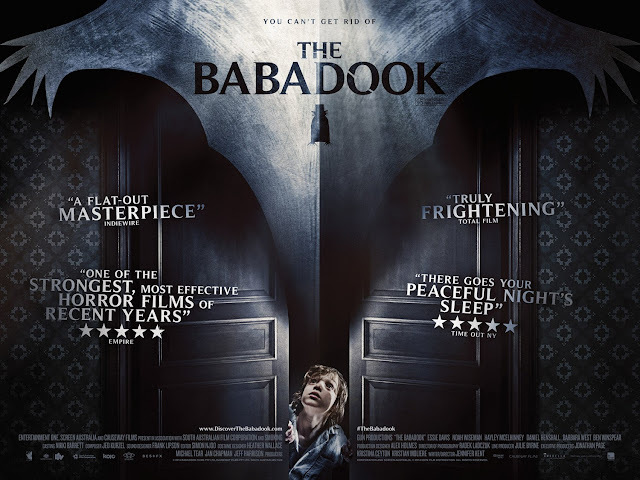 Sure, Tom Hardy is the lead in this film and we are basically following his mysterious character, who seems like a simple enough guy that could blow at any minute; but the film, while fairly straightforward, puts a number of things in front of its characters in a way that makes it hard to describe simply. 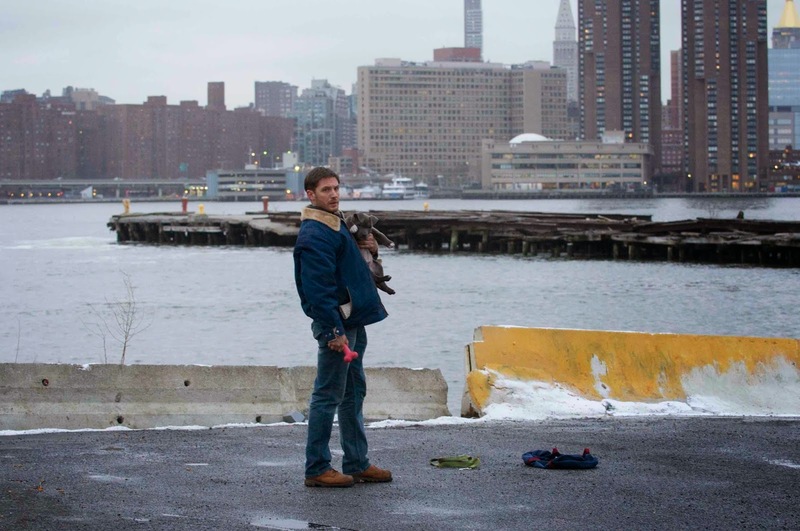 As it stands, The Drop is a well-acted feature about criminals, gangsters, abuse, sorted pasts, moving on in one’s life, just trying to get by, and a cute little dog. Bringing a dog into this picture is what threw me off. This film begins, we see The Drop come up as the title and I figure I know what I am getting into. Tom Hardy is Bob, an unassuming bartender in Brooklyn, who minds his own business, while the bar serves as one of the key ‘money drops’ for the local gangsters. This bar used to be owned by Bob’s cousin Marv (James Gandolfini, in his final film role), but Marv now serves more as a former figurehead, after being muscled out. Early on the bar gets robbed, which is the subject of this film one would think to receive the most attention, but no. The Drop is really about a dog. This film was written by Dennis Lehane (Mystic River, The Town), who has adapted his own short story, Animal Rescue. A title like that would have certainly had me prepared for this dog. 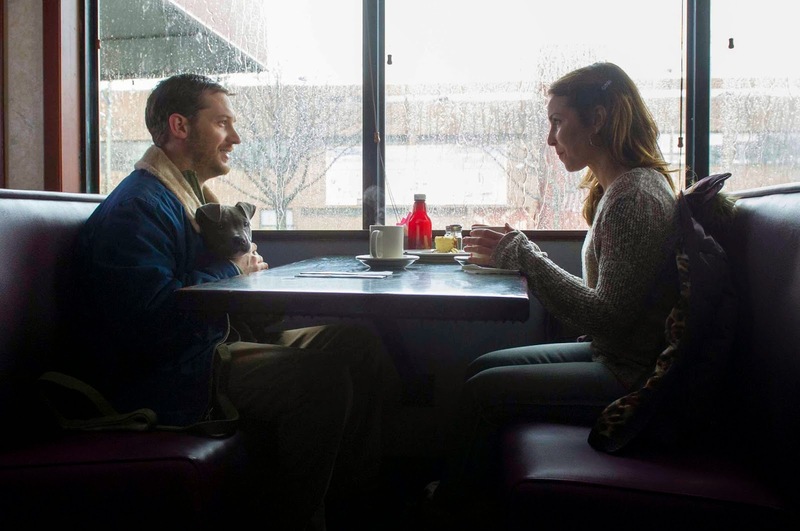 While it is easy enough to picture Hardy as Bob the bartender, he soon becomes Bob the bartender who owns a dog, after finding one in a trashcan outside the house of Nadia (Noomi Rapace). The interaction between these two turns the film into an underplayed romantic drama, with two characters that clearly have or had more going on in their lives than they want to bring up. 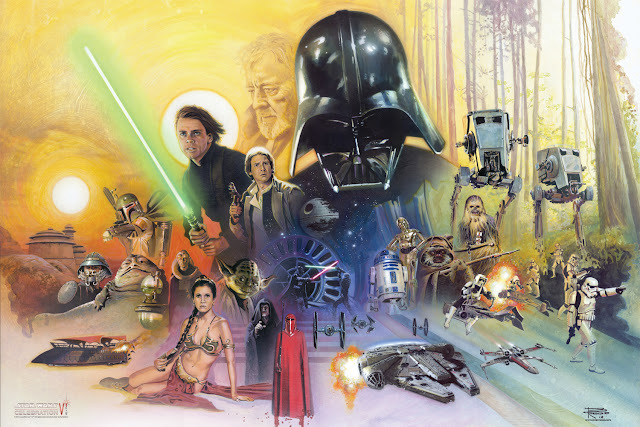 This is a main aspect of the film as a whole, given that none of these characters ever really say exactly what is on their mind. Someone like Marv would rather be curt and defensive, as opposed to open, while Nadia would rather avoid certain subjects and focus on simpler things, like how to take care of a dog. The film feels fairly grounded due to these interactions, even though I felt the world these characters existed in was a sort of gangster-land, where the kinds of threatening and sinister actions that occur and the atmosphere that comes with it could only take place in a film world such as this. 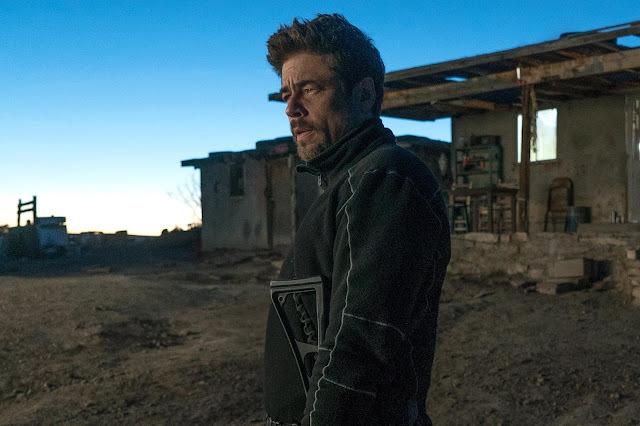 Of course, this is a movie, and the neo-noir aesthetic being applied to this crime drama about Bob the bartender with a dog adds a level of style to the film, which mostly works. Director Michael Roskam is making his English-language directorial debut here, coming after his Oscar-nominated film Bullhead, and while The Drop has a slow-going pace and some fairly redundant plot elements, there is a mood and level of grittiness that is nicely captured in this film, while also making room for some occasional dark humor to slip in. 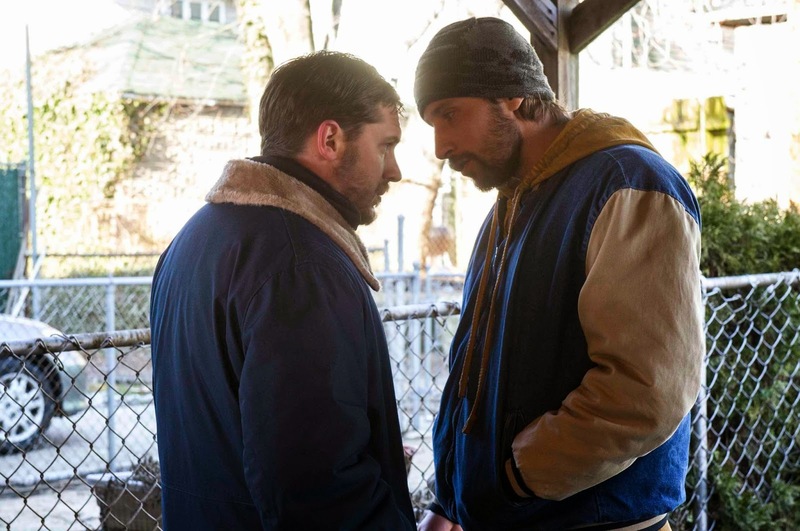 The film may be set in a sort of underworld, given the characters involved, but it is never too grim, especially given the chemistry between Hardy and Gandolfini, let alone the interplay between Hardy and Rapace, which is played straight, but with a hint of natural awkwardness. One of the most frustrating things a character-based crime drama, like this, can do is feature characters motivated by stubbornness and that is both a blessing and a curse, as I get where real humans would come from, but also find it irritating. That is what you get with Nadia’s ex-boyfriend Eric played by Matthias Schoenaerts, who is terrific at being exactly what I have described. He serves as a reason for the plot to play out in certain ways, but it is never contrived. Instead, we have a character who acts like a real jerk of an ex-boyfriend for some specific reasons, but while they are unreasonable they are not unrealistic. 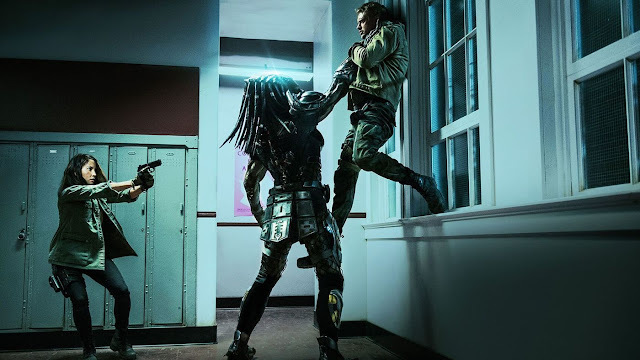 It is the kind of thing you find in movies based around characters, as opposed to around films that need an action sequence every 20 minutes. With this in mind, Schoenaerts, let alone the rest of the cast, are all very good in this film, which is ultimately what makes this film work. The Drop does not get by for its plotting. 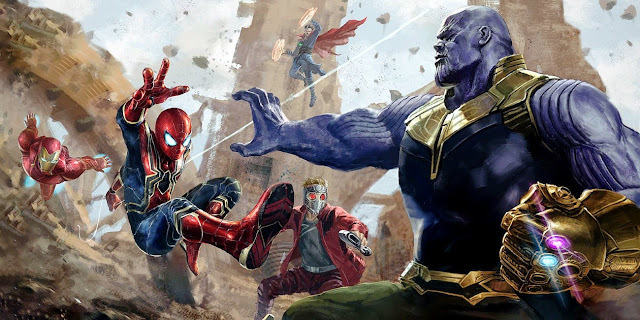 We have seen aspects of this story many times and something about the ending ultimately keeps it from accomplishing what it seemed to be set out to do to begin with. However, Tom Hardy continues to prove himself as one of the stronger actors of today. Gandolfini was always reliable and that is true to the end, which is a shame. And then, of course, you have a cute dog. Sure, it is easy to gain audience sympathy with a plot element like this, but have you seen this dog? For a film that juggles a lot, it makes sure to include the dog as much as possible, which works well at keeping me occupied, despite walking into a film that I thought would have focus on other things. But hey, Bob the bartender with a dog was a guy I enjoyed watching. Bob: I’m not this and I am not them.